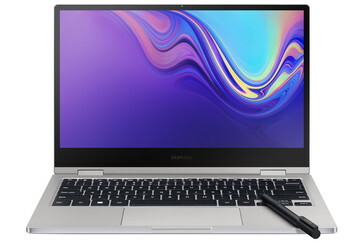 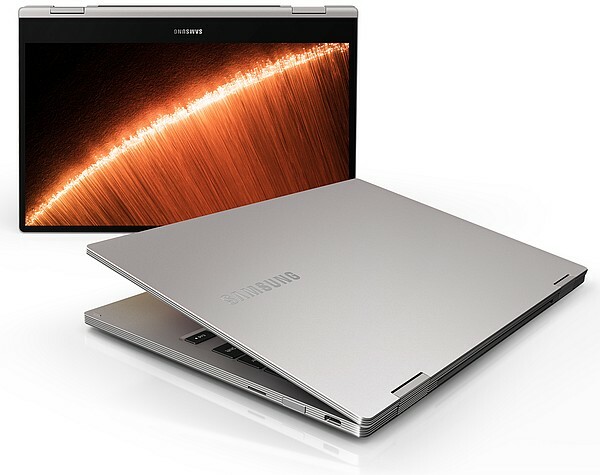 Introduced back in 2017, the Samsung Notebook 9 Pro ultra-slim convertible has been redesigned for those "looking for a beautiful device that brings out their own unique style and can keep up with the pace of everyday life." 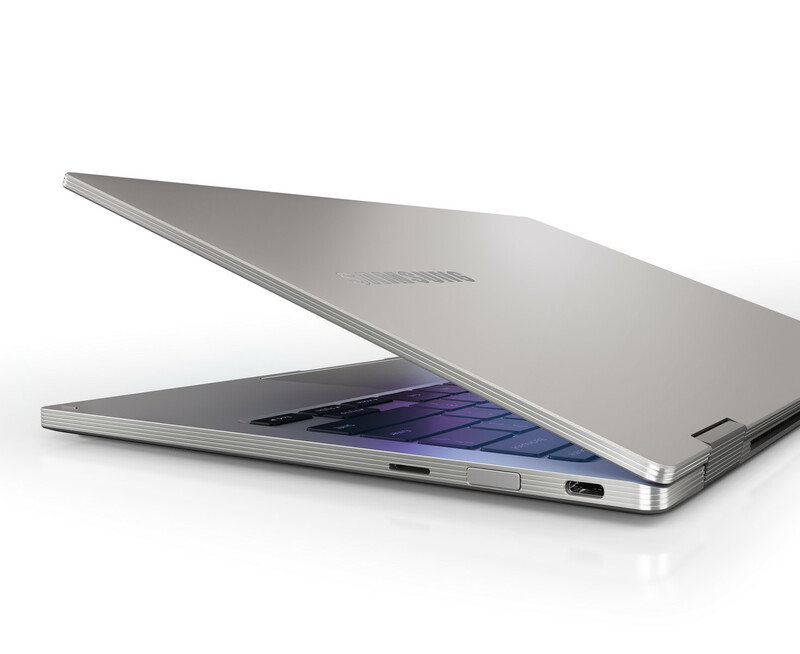 Powered by an Intel Core i7-8565U processor, this portable is expected to hit the market in the coming weeks. The Samsung Notebook 9 Pro convertible is back with an entirely new design and updated hardware. 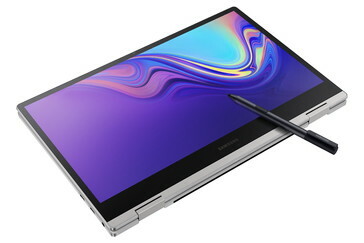 Unveiled at CES, this refreshed 2-in-1 ultra-slim portable features an Active Pen — bundled in the standard retail package — with no less than 4,000 pressure sensitivity levels, a premium-looking metal case with diamond-cut edges, but its technical specs keep it in the mid-range sector of the market. 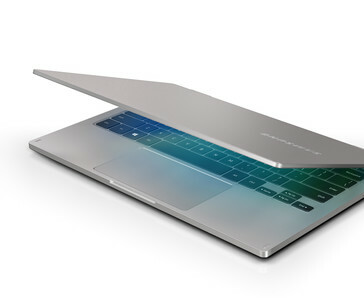 In addition to the above, the new Samsung Notebook 9 Pro also sports two 1.5 W speakers and a Thunder Amp, a fingerprint scanner, an HD webcam, and a backlit keyboard. 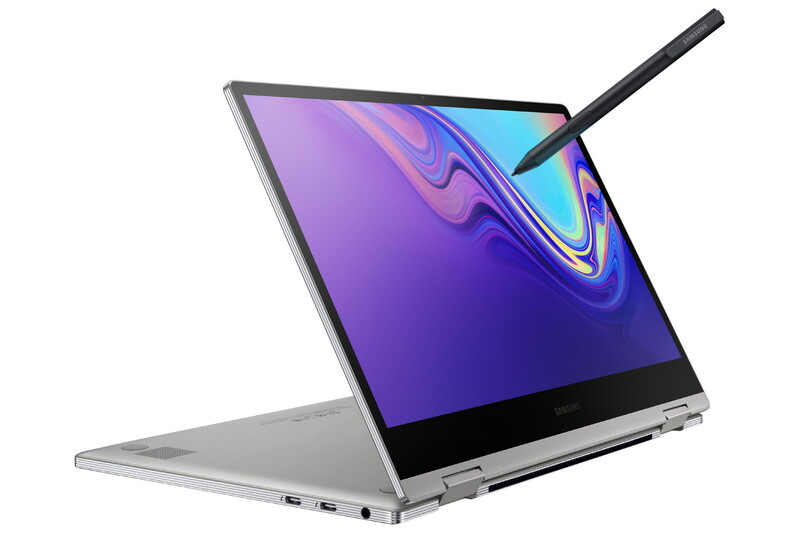 Leaving aside Samsung's statement saying that this machine "will be available in early 2019," there is no official information about the pricing and availability of the Notebook 9 Pro yet. 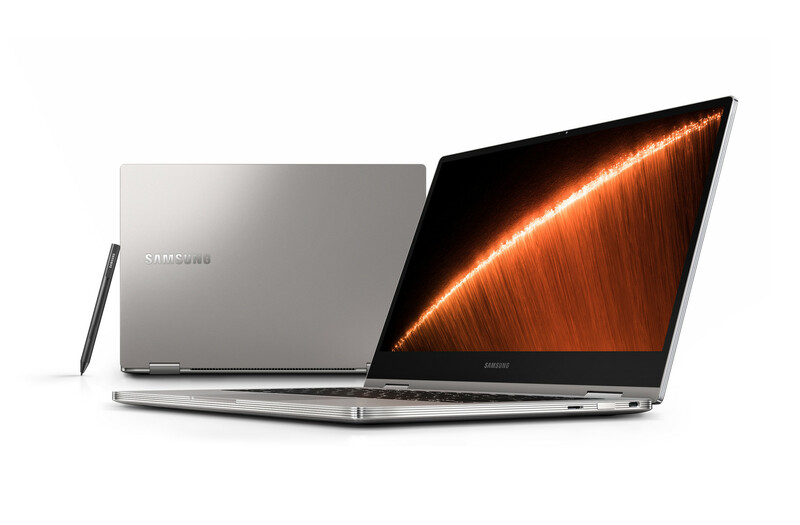 We will probably hear more in the coming weeks, so stay tuned.